A nightmarish week of tennis means South Africa are now in a scrap with Egypt to keep their standing in Group 2 of the tournament. 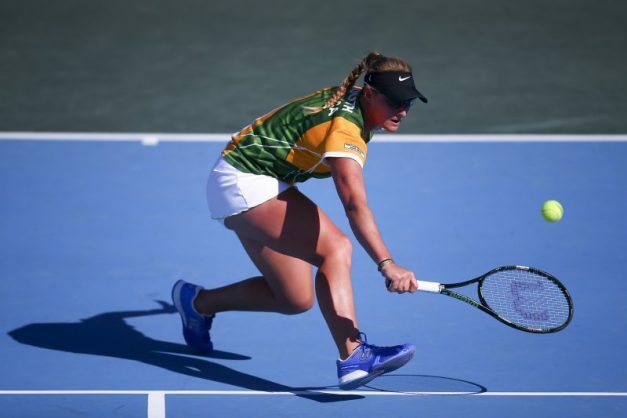 The SA women’s tennis team will compete in the relegation playoffs on Saturday, after losing all three of their Pool A fixtures at the Fed Cup Euro-Africa Group 2 tournament in Lithuania. Having fallen to Norway and Slovenia earlier in the week, the national squad were defeated 3-0 by Sweden on Friday. Ilze Hattingh and Chanel Simmonds lost their singles matches, while Madrie le Roux and Simmonds went down in straight sets in the doubles rubber. South Africa must win their relegation playoff against Egypt over the weekend to retain their place in Group 2 next season.